Our go to everyday oil! It’s bottled immediately after the harvest in mid-October in a dark bottle to keep it fresh longer. 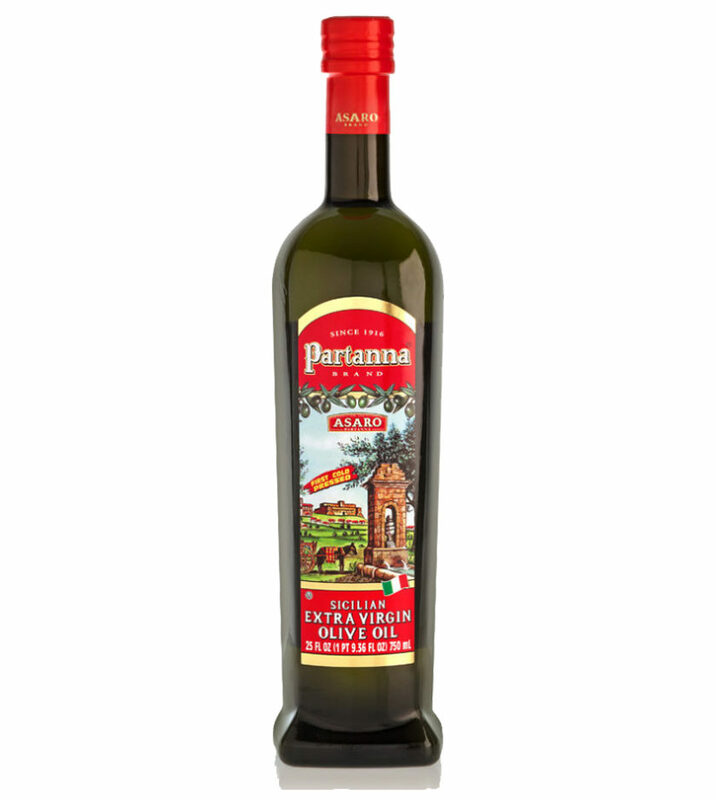 The oil has a rich flavor profile, with notes of artichokes, almonds and a peppery finish.